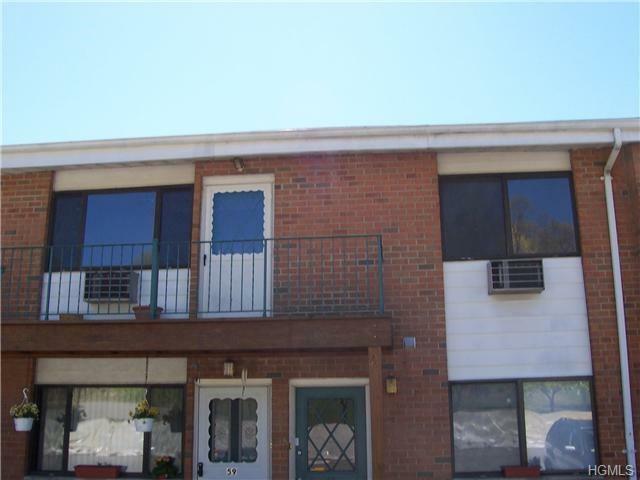 Bright and spacious second floor unit with cathedral ceilings throughout. Large rooms, Large walk in closet in a master bedroom. Unit need cosmetics, painting and new carpet. Sold as is. Not a short sale. Listing courtesy of Boris Shtutman of Bhg Rand Realty.